As a photographer, no matter your skill level, keeping your photos safe is your number 1 job. Cameras will come and go, your skills will always be growing, and gear will break. But once you take a photo, it's yours forever... until it's gone. Keeping your photos safe is essential but not always easy. 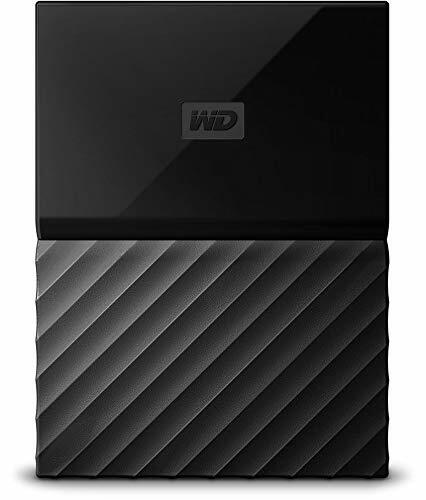 As a beginner, you're told you need to back up your data so you go to your local big box store get overwhelmed by all the options and just buy the cheapest hard drive they have. There is nothing wrong with that at first. In fact, I often recommend starting off with a smaller external hard drive like the one below to get you going. It's fine for transporting files between 2 places and even copying files from your computers hard drive in case something happens to your main computer. But it is terrible for long-term storage like what you need to protect your photos. All hard drives fail. There is no way around it. If you only have one copy of a photo, the likelihood of you losing that photo is 100%. But there is a way to protect yourself! With a RAID. This sounds technical, and it is. It's a box that holds multiple hard drives (4 or more) and separates the data across 2 or more of the hard drives in the box. That way if one of your hard drives fail, the RAID box will still keep all of your data safe so when you put in a new hard drive it will rebuild all of the data. It's complicated I know. And as a Husband, Father of 2 kids, a Business owner, and a Photographer the last thing I want to do is have to worry about losing my photos if something goes wrong. This is where the company Drobo shines! Drobo has created a RAID box that handles all of the hard work on its own letting me get back to spending time with the family. Drobo has patented BeyondRAID technology that not only keeps your data safe even if 2 hard drives fail but will also let you mix and match drive sizes. This is great for expandability as you are not limited only to the hard drives we have available today. The Drobo will let you increase your storage capacity as you grow as a photographer and are taking more and more photos. I've been using a Drobo for YEARS! Not only does it keep my photos safe but its ultimately keeping my business safe. 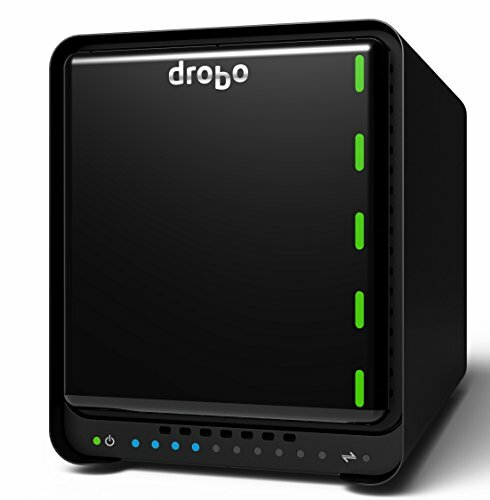 From everyone I have talked to who owns a Drobo, I have never heard a negative review or a complaint about it. Sure the device may seem pretty expensive but when your memories and business rely on keeping your data safe I truly think it's a great investment. Ask anyone who has ever lost photos how much they would pay to get them back, the answer will overwhelmingly be "Anything"